Ashok Leyland, the largest suppliers of logistics vehicles to the Indian Army, has showcased four innovative capabilities at the Defexpo 2016 India. displayed an advanced Truck Driving Simulator for the all-terrain Stallion 4×4 truck. Its other products on display include a Field Artillery Tractor (FAT) 6×6, a contemporary logistics vehicle – Rhino and an Ambulance 4×4. 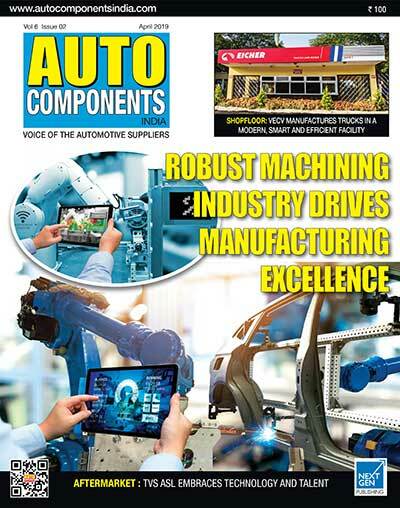 The Company expects to increase product lines, integrate global weapons systems on vehicle platforms, and increase its play in the rapidly growing defence sector. The new Truck Driving Simulator for Stallion 4×4 has been built to ply on challenging terrain like snow covered roads and undulating sand dunes. Co-developed with SAAB, the simulator will reduce training costs, and provide situational training in a secure environment. It simulates all types of terrain, and weather conditions in India on a full scale replica of the driver’s compartment. 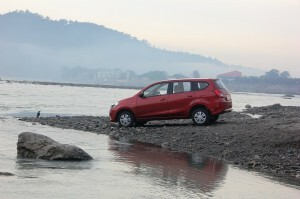 A self-learning package renders a detailed review of individual training sessions to improve driving proficiency. Multiple simulators can be integrated for group movement training like moving in a convoy. A Field Artillery Tractor (FAT) 6×6 on Super Stallion platform will function as a Common Gun Tower for all artillery guns. This versatile FAT provides the Army unprecedented flexibility in rapid deployment, and utilisation of artillery resources. Ashok Leyland recently won orders of over 450 vehicles on Super Stallion platform from the Indian Army. The Rhino 4×4 is a contemporary logistics vehicle offering greater crew comfort and easy drivability. 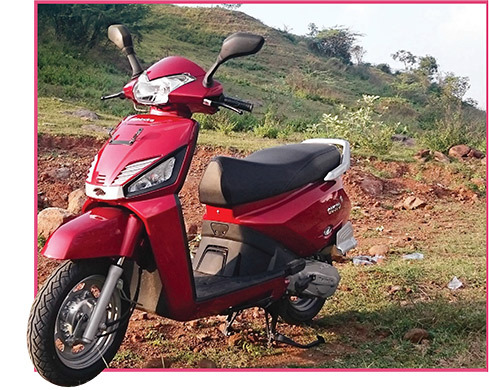 It comes with Automatic Transmission, a higher power to weight ratio and grade ability, increased payload, ground clearance and step climbing capability, ABS, CTIS, reduced turning circle diameter, provision for HVAC, and many more exciting features. 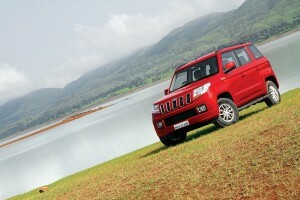 The air-conditioned Ambulance 4×4, will provide enhanced medical support in the immediate hours of sustaining injuries. A double walled insulated body maintains inside temperature, while rear air suspension reduces shocks during transportation. All equipment meet Advanced Life Support standards. 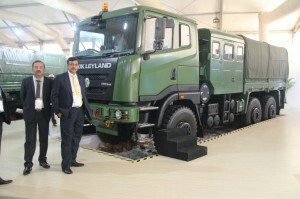 Ashok Leyland recently won an Indian Army order for 825 nos in 4×4 & 4×2 configurations.